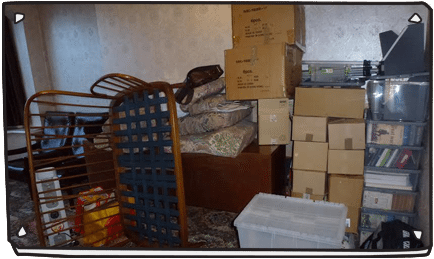 Our Cellar and Loft Clearance service is part of our house and flat clearance service, our clearance team will arrive at your property and go downstairs into the cellar or upstairs to the loft and part or fully empty out your cellar or loft we will do all the loading, so all you need to do is point out what needs clearing and we will do the rest. 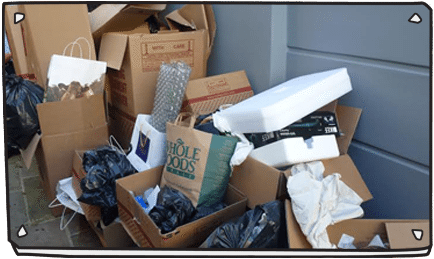 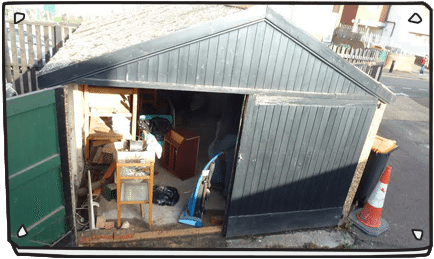 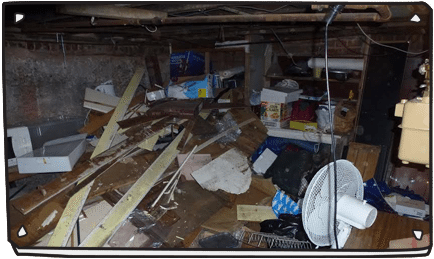 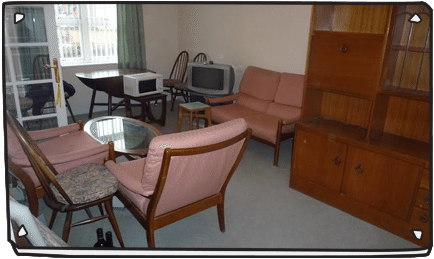 We will clear any rubbish lying around the cellar or loft from old furniture, boxes, bags, books, general junk, builders waste and anything else you have in the cellar or loft, so if you require a clearance we are able to send in our clearance team to get your space emptied. 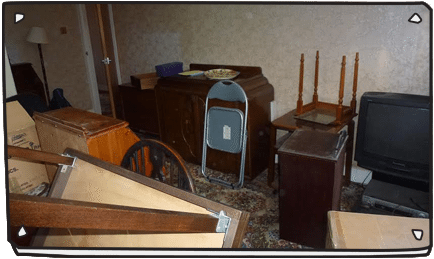 To get a collection booked for your loft or cellar collection call 08006129477 to arrange a clearance, we will give you a quote for your clearance and can be with you same day or as part of our scheduled collection service.